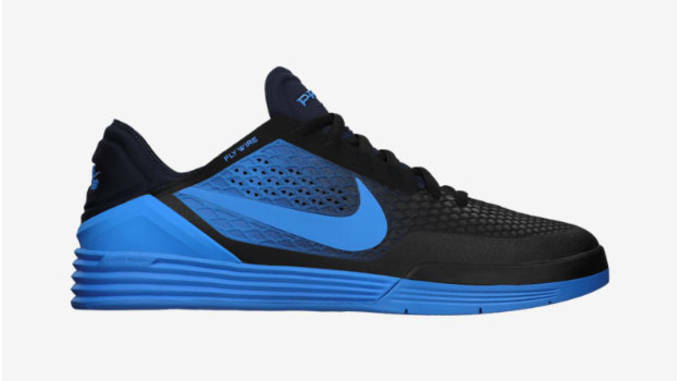 The face of Nike SB, and possibly skating everywhere, Paul Rodriguez just debuted his latest signature shoe with the Swoosh and today you can scoop up your pair. The P-Rod 8 blends together multiple tech features from Nike into an innovative skate shoe that doesn&apos;t sacrifice boardfeel. 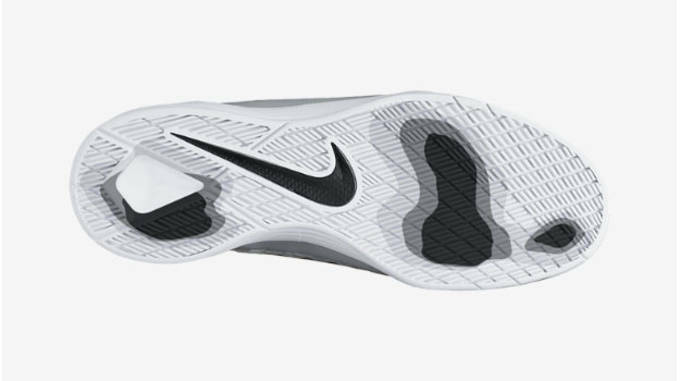 Nike used a synthetic upper with diamond cut printing to offer breathability, while Flywire cables wrap around the foot for an adaptive glove-like fit. 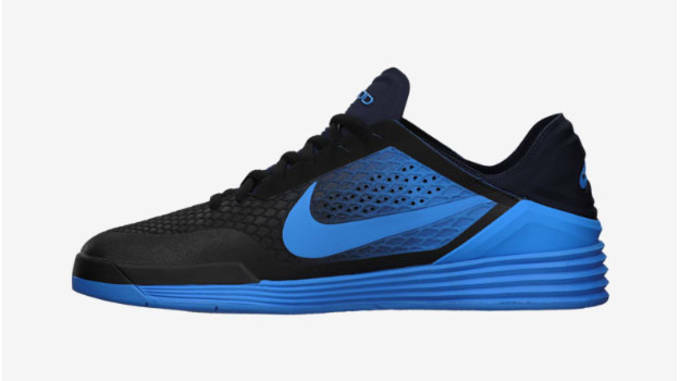 Skating often takes a toll on the body, so Nike used Lunarlon cushioning to absorb the impact and offer superior support. 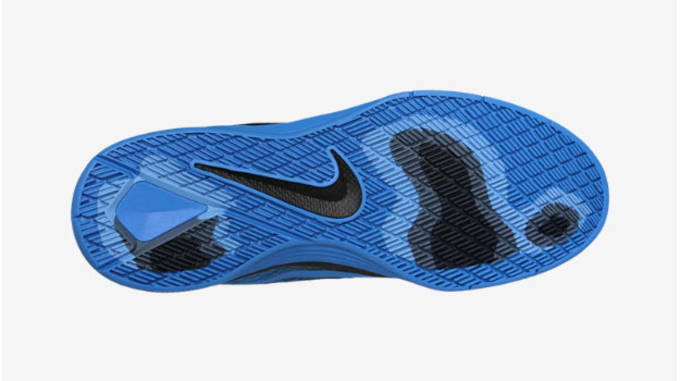 Finally, Nike used a rubber outsole with a rugged traction pattern and diamond flex grooves for even more board control. To start, Nike launched two colorways including one in a blue and black scheme, and the other in a white and pure platinum look. 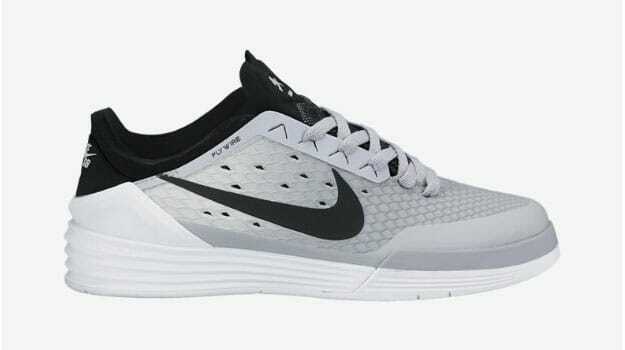 Grab your pair of the P-Rod 8 in either colorway today at the Nike Store.